Widely recognised as one of the most exciting duo’s in the bass music scene, there’s no getting away from dynamism and soundscapes My Nu Leng have continued to push, and as a result, have continued to flourish. Yet there was one particular collaboration back in 2015 when team leng hooked up with newcomer FineArt to deliver the anthemic ‘Set It’ to great acclaim. 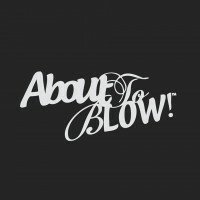 Since then, FineArt (the alias of D&B legend Friction) has steadily been building things behind the scenes, although this time delivering something much bigger than simply another release as the pair team up for the long-term. 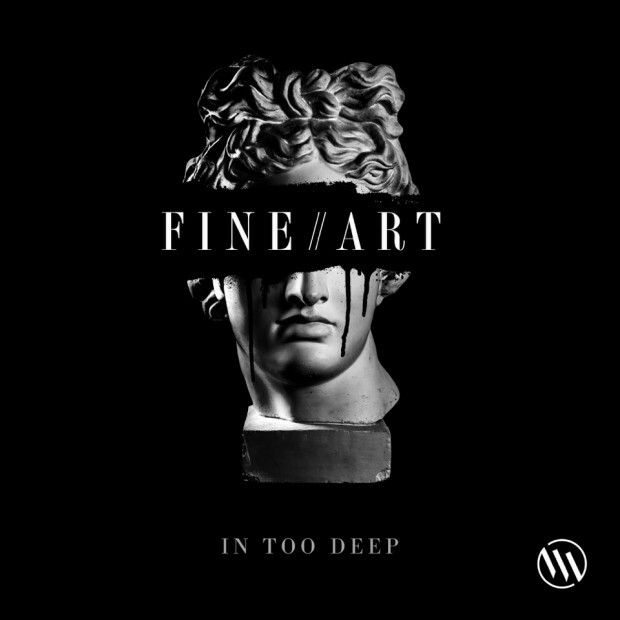 Whilst FineArt has dropped an exciting new 4-track EP ‘In Too Deep’ that see’s the Leng boys collab once again as well as Brighton-bass head Taiki Nulight, it’s the news that the project is available on there newly-formed imprint Maraki Records that ensures this is the beginning of an exciting partnership that seeks to push out sounds across the bass spectrum. The EP itself kicks off with “Border” a typically high octane work out with an infectious ragga vocal that builds on a menacing bassline and a colossal drop that’s designed for festival-sized impact. “In Too Deep” continues in the same vein, with warm vocal swoons alongside atmospheric synths, but it’s the snarling drop that will bring out your best ‘bass face’ and rattle any speaker system while its at it. “BN1” sees FineArt team up with Night Bass affiliate Taiki Nulight for a chunky slice of bassline that clearly lends elements from the future garage and bass house scenes. There’s no getting away from the eclecticism of the EP, which shows both artists’ capabilities to experiment and excite and significantly, leaves a lot to be excited for from Maraki.